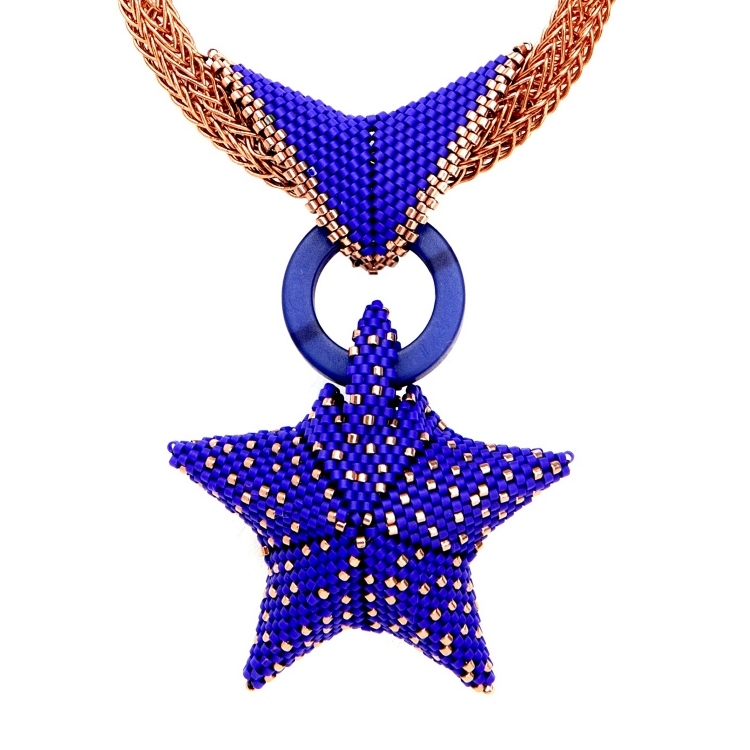 If you love beading Geometric Stars and are looking to expand your Star horizon then look no further! 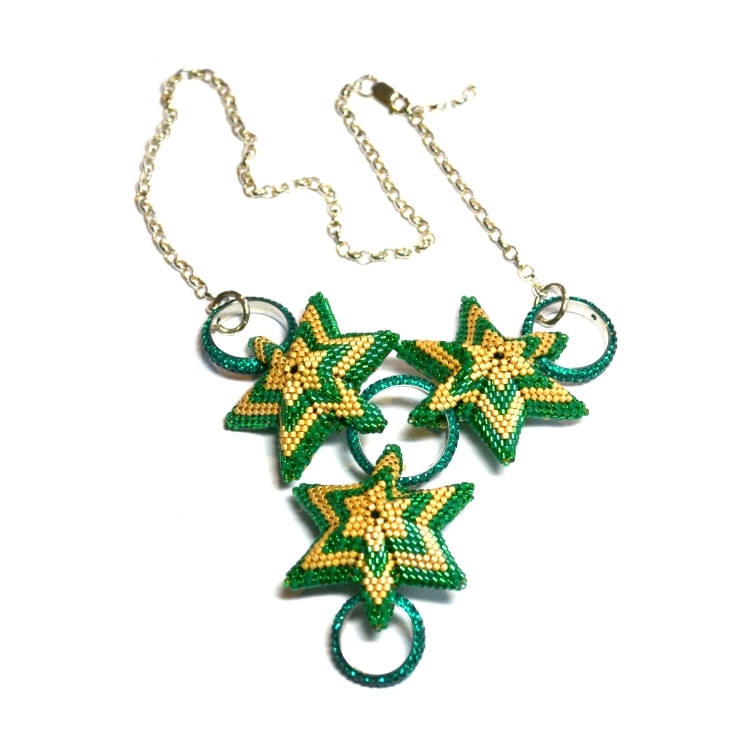 - Plus a new method of beading Stars with many possibilities! 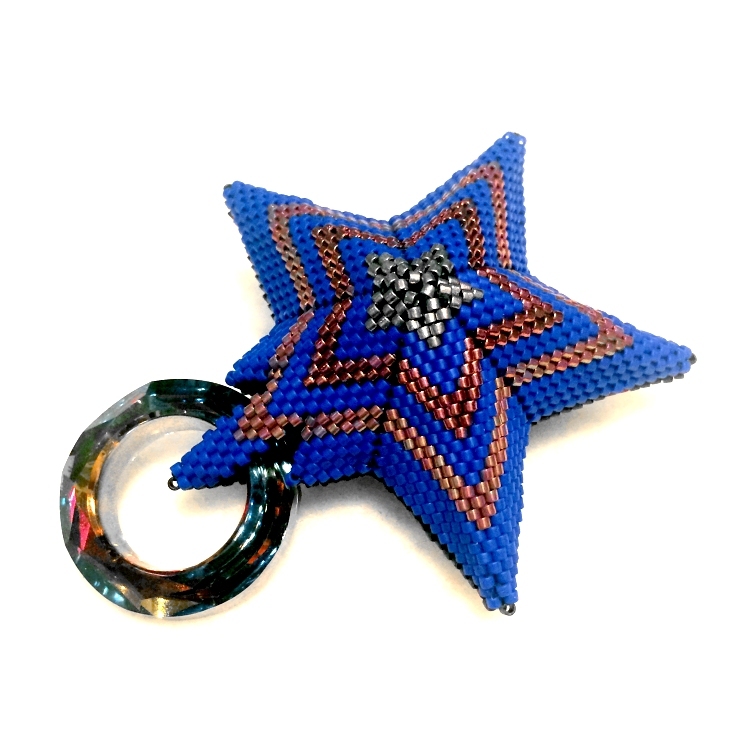 These instructions are designed to follow on from my Geometric Stars instructions (https://www.bead-patterns.com/beadpattern/geometric-stars or in my Geometric Beadwork book) and so you need to be familiar with the technique of beading those to understand these instructions. 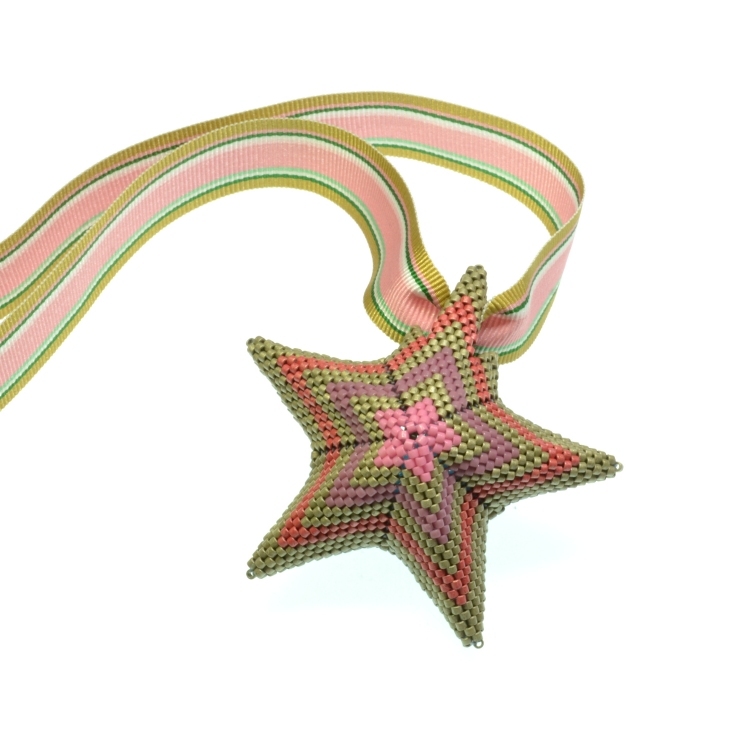 If you have already mastered adding patterns and holes to your Stars and making them reversible then you don't need these instructions.